Because they are lightweight and comfortable, Sony ZX310 folding headband type headphones for smartphones, red, offer unlimited music mobility. You can easily stow these folding headband- type headphones when they are not in use. 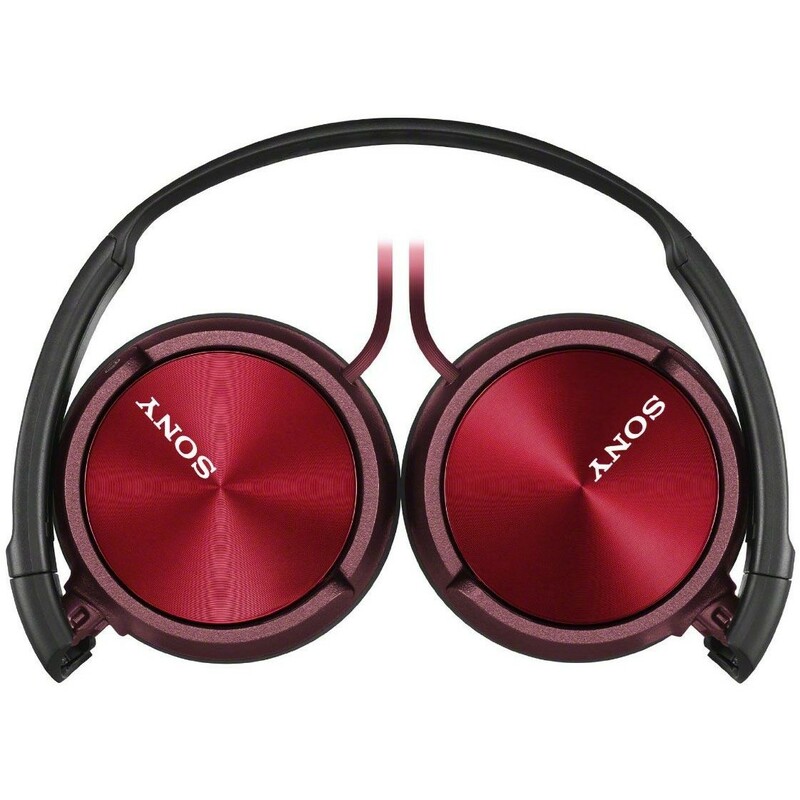 No matter where you travel, you can listen to your music collection on your smartphone with Sony ZX310 Folding headband type headphones for smartphones, red. The on­ear design makes these headphones comfortable to wear. A powerful, balanced sound is provided by 30mm drivers. Why should you buy these folding headband type headphones? 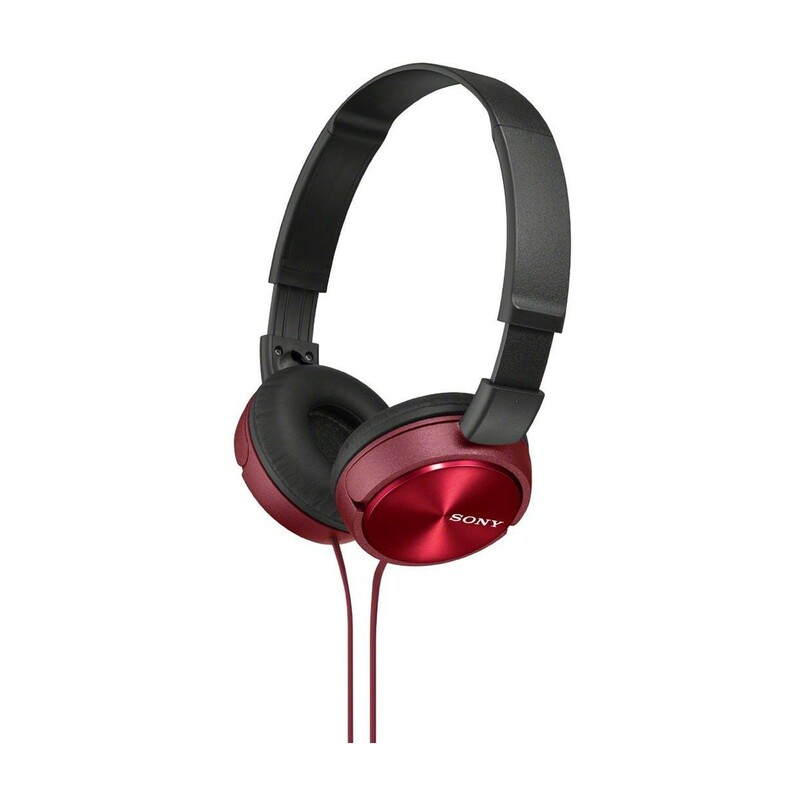 Listen to your music wherever you are with the lightweight, comfortable Sony ZX310 Folding headband type headphones for smartphones, red.